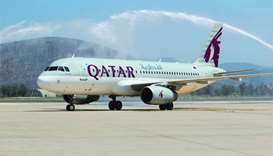 The airline said in a statement that it would further expand its services to Turkey. 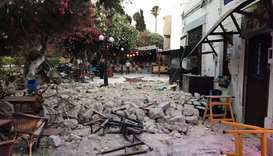 Two people were killed and scores injured early Friday on the Greek island of Kos after an earthquake of magnitude 6.7 hit the region, a local mayor said. 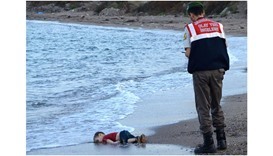 A Turkish court on Friday sentenced two Syrian people smugglers to more than four years in prison over the drowning of Aylan Kurdi, the toddler who became a symbol of Europe's refugee crisis.